A very disobedient French Bulldog — Havers Dog Behaviour. I received a phone call asking if there is anything you can do with a French Bulldog that is very excitable and nips? If you have ever owned or worked with French Bulldogs you will know they are full of character and determination to a level that just does not suit their small size and frame, they certainly do not believe that small should be ignored! They can be attention seeking divas and will try to get their own way as much as possible so they are not a dog for the faint hearted or delicate disposition. They need a lot of calm consistency. You will see the picture is blurred because there was so much motion going on and the dog just would not sit or stand still for more than a few seconds. He was very playful and that can be part of the problem. Just because a dog appears to want to play, does he want to play or does he just want attention? If he just wants attention, does he have to be very excited to get it or is it us that thinks he has to be excited to get attention because that is what we believe he must enjoy? How different do you think the two realities are? His reality and needs compared to our reality and what we think he needs? Is it possible we could actually be part of our dogs problems? Could it be how we deliver our attention to our dogs that causes the stress, excitement and ultimately nipping? When you work with as many dogs and owners as I do, I stopped training dogs when I stopped competing in obedience some 10 years ago but in my behaviour work I have always trained the owners. Some get it, some do it, some find it hard and some just don’t get it but the one thing all of the dog owners I have worked with have in common is that they believe the dog must be excited to get attention. 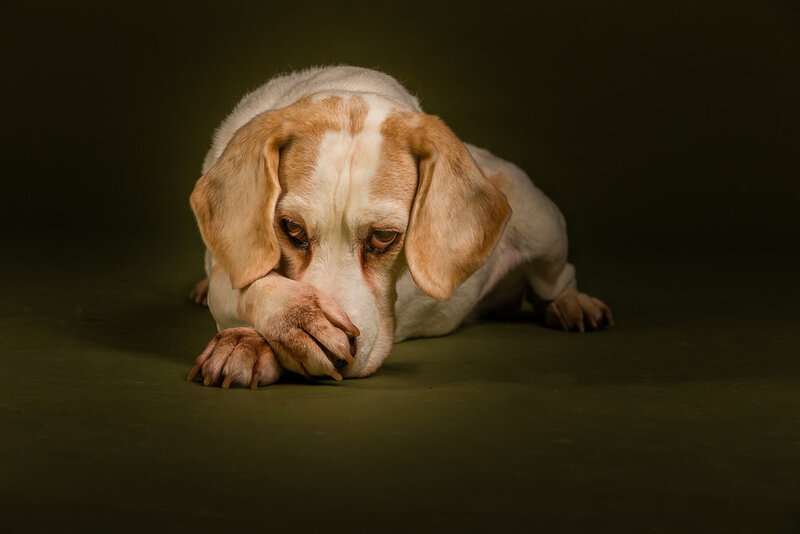 All dogs are diffeent and some dogs will cope and some won’t and more and more dogs are just not coping with their owners and this seems to be getting worse as more and more popular cross breeds are available. Cute, little dogs are on the increase and so are behavioural problems because it would seem that people find it very difficult to control their emotions and their need to excite their dog. This was no excepetion and as a result of this the dog was in a very stressed state and that is easily misinterpreted as excitement which can make us want to engage with the dog and perpetuate the expectation rather than being aware of what is going on and being prepared to change our behaviour in order to meet our dogs needs just as much as our own. Many conditions that French Bulldogs are prone to can be made worse with high stress levels and if we as owners are contributing to those stress levels are we helping our dog? Are we doing the best we can for our dogs health? Are we giving our dogs the best environment in which they can cope with their inherent health issues? We know they can have problems breathing yet still we over excite and stimulate them because they appear to want that level of attention. Even Frenchies can and do want to be calm but they are not always given the opportunity, let alone have a value placed on being calm and relaxed. After 45 minutes, this dog was much calmer and was more relaxed which meant his breathing was easier and he was less stressed. It is about finding the right balance between what our dog needs and what we want, when that balance is achieved, your dog will be calmer, happier, possibly even healthier and certainly easier to live with. You love your dog and your dog loves you. Are you prepared to change your behaviour so your dog can be more relaxed?